The Mizoram Institute of Medical College of Research is located at Falkawn and has all the necessary infrastructures as required by the Medical Council of India (MCI). Imphal: Mizoram's first medical college is slated to open its doors in August. The Mizoram Institute of Medical College of Research is located at Falkawn and has all the necessary infrastructures as required by the Medical Council of India (MCI), L. Fimate, the Director of the college, told IANS on Saturday. "The MCI has recommended the Letter of Permission for setting up the college," he said. 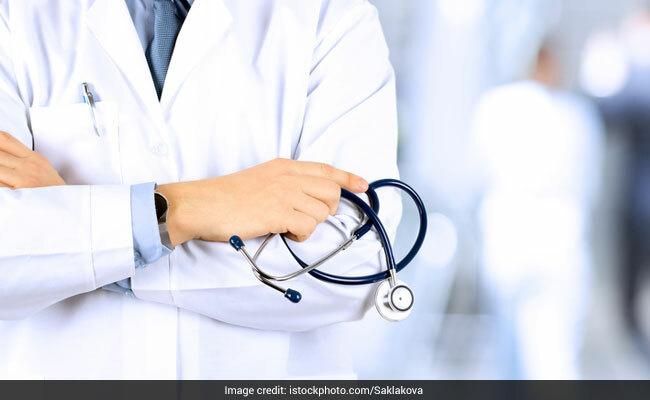 Mizoram Chief Minister Lal Thanhawla initiated the institution's establishment keeping in mind the rising number of medical aspirants in the state. Mr. Fimate said:, "Mizoram has been getting just 10 seats every year in the Regional Institute of Medical Sciences, (RIMS), Imphal. It is a central college. The medical aspirants of Mizoram find it almost impossible to get a seat in other medical colleges in India." The college will initially capacitate 100 students, 85 seats reserved for Mizo students. Mr. Fimate has previously served as the Director in RIMS for nearly six years. He has also served as the head of the Forensic sciences in RIMS and J.N. Institute of Medical Sciences, Imphal.